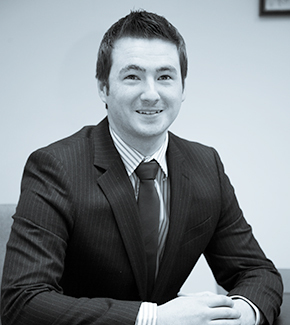 Ed joined Richard Carew IFA Ltd in September 2014, having spent four years as a Maths Teacher at a Secondary School in Chester. In his spare time Ed is a keen sportsman playing football, golf and squash. His first love is outdoor pursuits and you will find him kayaking the rivers of North Wales or working towards climbing all 282 Scottish Munroes. He is still an Appointed Representative of Cambrian so you will be able to speak to him, Victoria or Clare in the normal way. Ed recently achieved the Diploma in Regulated Financial Planning, to add to his Maths BSc and International Politics MscEcon, and is planning to start the Advanced Diploma soon with the aim of achieving Chartered Financial Planner status. Click here to view Ed Davies on the FCA Register. Director: R G CAREW. Registered Office: 2 Hilliards Court, Chester Business Park, Chester, CH4 9PX. Company Registration No. 7854554 England and Wales.